PESHAWAR -- Residents of North and South Waziristan have welcomed the Khyber Pakhtunkhwa (KP) government's decision to set up trauma centres to serve the population in those tribal districts. The centres are meant to reduce the mental stress and physical disabilities of the local population in KP, a province long troubled by terrorism. "Both tribal districts have been home to the worst form of terrorism for the past 15 years, which has resulted in half of the population -- especially women -- suffering from mental ailments," Peshawar-based psychiatrist Mian Iftikhar Hussain told Pakistan Forward. Many Pakistanis suffer from post-traumatic stress disorder (PTSD) due to loss of close relatives in the prolonged wave of violence, he said. "The situation with regard to physical injuries is not good, either." A majority of traumatised tribal district residents, who lack the income to travel to see psychiatrists, stay in their home areas without treatment, a situation that compounds their distress, said Hussain. "It is the right decision to set up centres to facilitate patients in their own areas," he added. 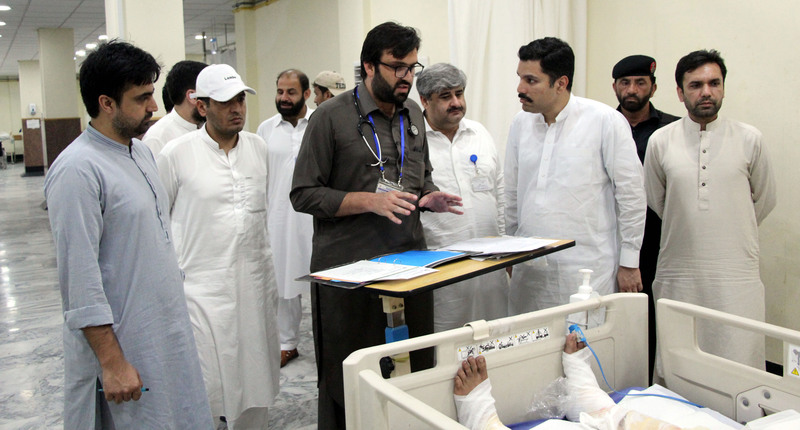 Hisham Inamullah Khan, KP's health minister, announced the establishment of the trauma centres during his visits to North and South Waziristan December 22 and 30, respectively. During the visits, Khan also pledged funds to upgrade health services for mothers and children. "We realise that the public has suffered a great deal from terrorism," he said. "Now, when those creating violence have been eliminated, we need to focus on public health interventions in both districts." "They remained rife with militants prior to the military campaign in mid-2014," he explained, referring to Operation Zarb-e-Azb, which the army launched in June 2014. Land mines planted by militants still inflict injuries, Khan said. The proposed trauma centres are supposed to have equipment to manage serious physical injuries and to prevent disabilities. "The centres also will treat patients with physical injuries, including from vehicle accidents and firearms, as these often result in life-threatening trauma," he told Pakistan Forward on January 2. The centres, Khan added, will take care of burns and assault-inflicted injuries too. The KP government is estimating the cost of setting up the centres and will allocate funds for the project soon, various officials told Pakistan Forward. Doctors and officials at local hospitals are praising the decision to open the trauma centres. 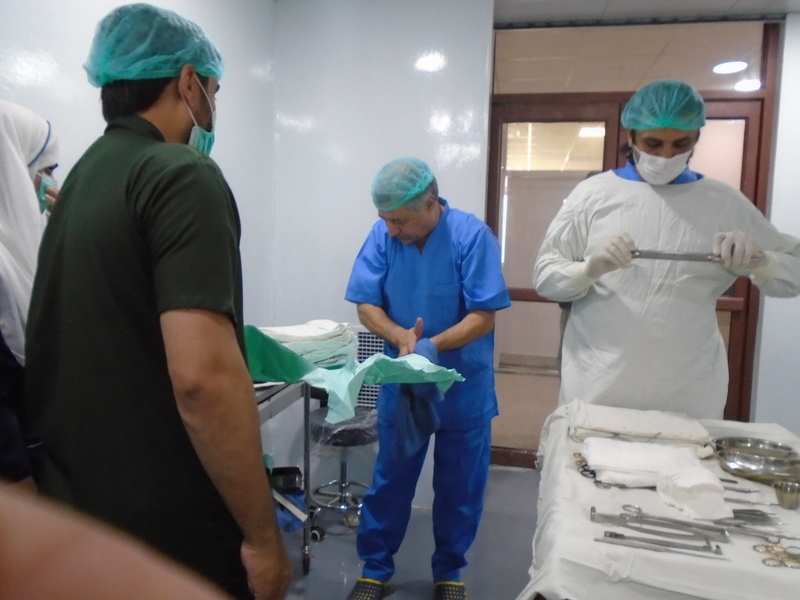 The region requires a trauma centre to provide timely specialised medical care and to prevent disabilities, said Dr. Mohammad Suhail, a general surgeon at the Agency Headquarters Hospital in Miranshah, North Waziristan. "We can reduce the chances of death or permanent disability through enhanced trauma services," he told Pakistan Forward. "They [the centres] would enable us to treat the critically ill and wounded." An estimated 25% of the health facilities at the Miranshah hospital are non-functional, according to its medical superintendent, Dr. Mohammad Younas. "The government has assured that all the services will be made operational," he told Pakistan Forward. "Soon, new diagnostic equipment will come and specialist doctors will be appointed." "We can deal with disabilities as well as with mental disorders once we have a trauma centre," he noted. Doctors at the Agency Headquarters Hospital in Wana, South Waziristan, are also pleased with the KP government's decision. "We have requested that the government put in place infrastructure for the rehabilitation of physically handicapped patients, as most of them can [re-gain mobility] through physical exercises and the provision of wheelchairs or crutches to help them walk," Waris Khan, a doctor at the Wana hospital, told Pakistan Forward. 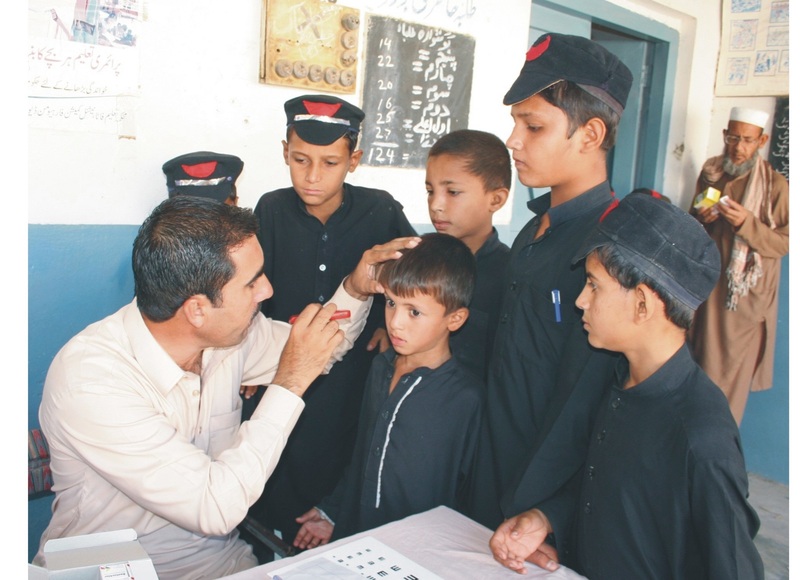 Residents of militancy-prone regions require specialised health services for their problems, said Jawad Ali, a psychiatrist at Lady Reading Hospital in Peshawar. There is a great need to treat patients closer to where they live, said Ali. "The situation is alarming with regard to psychological illnesses," he told Pakistan Forward, adding, "Provision of services at the local [level] could prove useful for the population." Sufferers of minor psychological problems, as well as children who grew up hearing explosions and witnessing acts of terror, could be treated at local trauma centres through counselling and medication, he said. After the 2018 merger of the erstwhile Federally Administered Tribal Areas with KP, the KP government announced a slew of planned improvements to health care. The government has decided to upgrade health facilities and establish thalassemia centres and kidney dialysis centres in both of the tribal districts, said KP Director General of Health Dr. Arshad Khan. Health services in other tribal districts are being upgraded as well, he told Pakistan Forward on January 2. "Special attention will be given to women because they can't travel to other cities, given the male-dominated environment, and because centres in their own areas will benefit them," he said.